Complete your wardrobe with perfectly fitted made-to-measure clothes from The MasterTailor. Whether you are looking for something specific such as country wear, a morning suit or an overcoat or simply a pair of trousers: The MasterTailor offers the complete made-to-measure tailoring service. 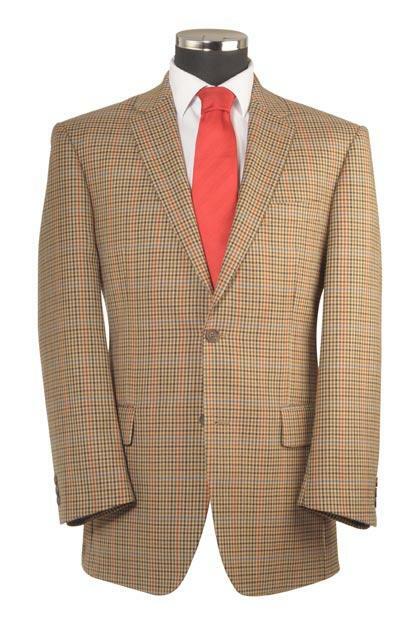 The MasterTailor also make made-to-measure wedding suits and made-to-measure shirts. Below is just a small selection with accompanying guide prices.